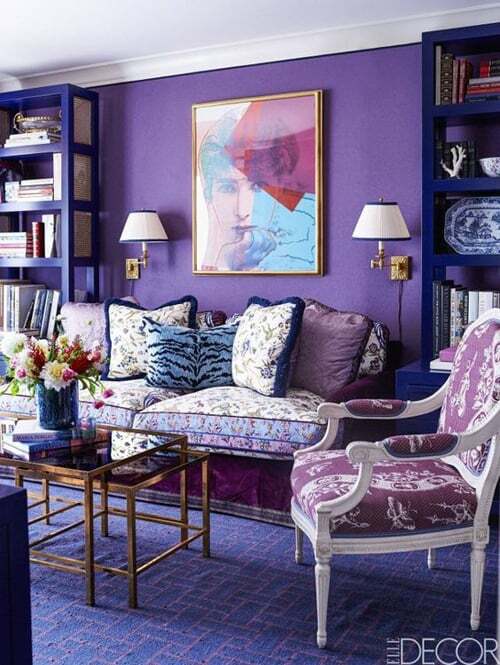 Ultra Violet Home Decor - Pantone's Color Of The Year 2018 | Homesthetics - Inspiring ideas for your home. Do you always want to be in trend with the latest fashion? 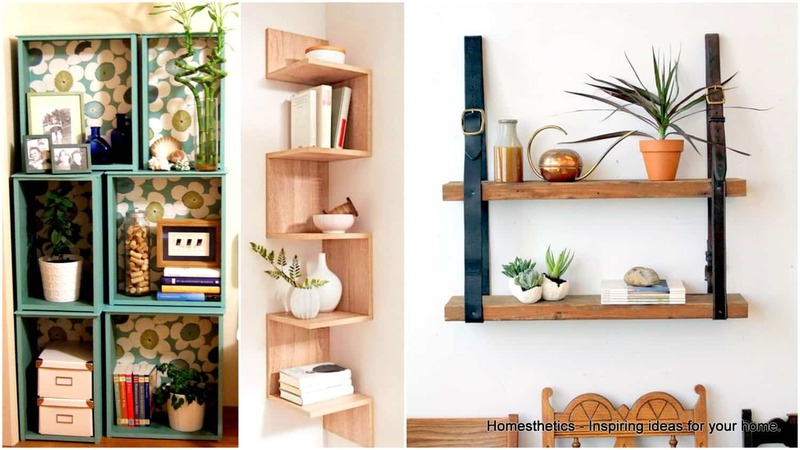 When it comes to the colors that dominate our interior designs, Pantone is here to tell us what color is going to be the most popular choice for 2018. It’s the perfect guide if you want to get the decorations right. 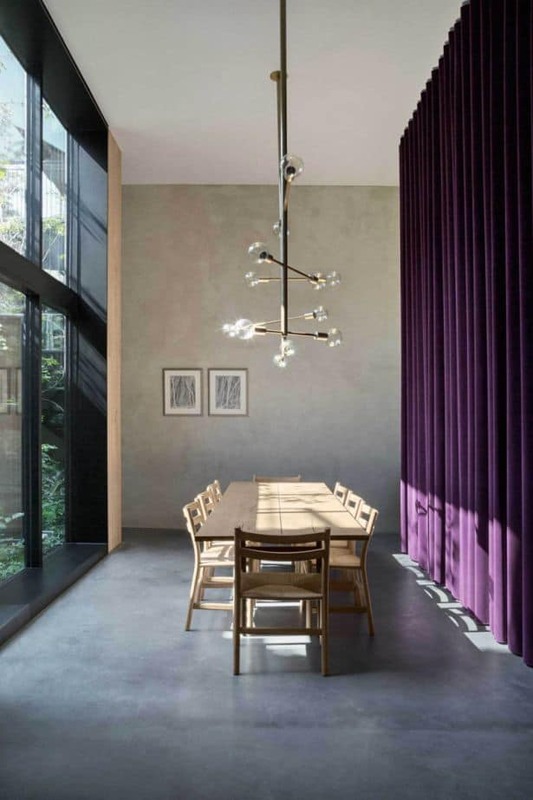 In this article I’m going to share with you the Ultra Violet Home Decor – Pantone’s Color Of The Year 2018, scroll down and see how you can incorporate the violet in your homes. 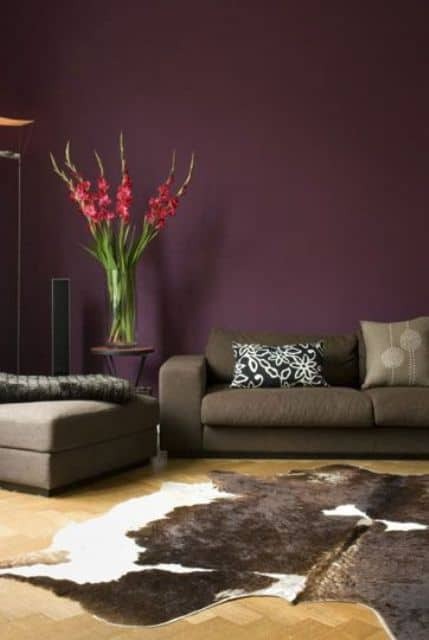 It’s an exciting color that has big potential to make our living spaces look royal and extravagant. 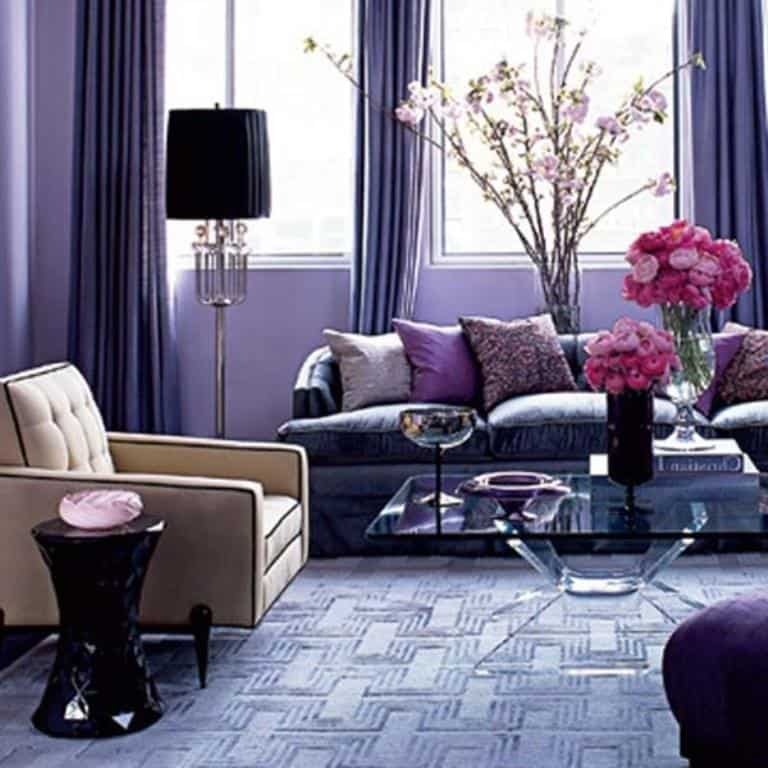 You are going to fall in love with this stunning hue. Still not confident to add it in your homes? The photos below will give you courage by showing you how to wear it right effortlessly ! 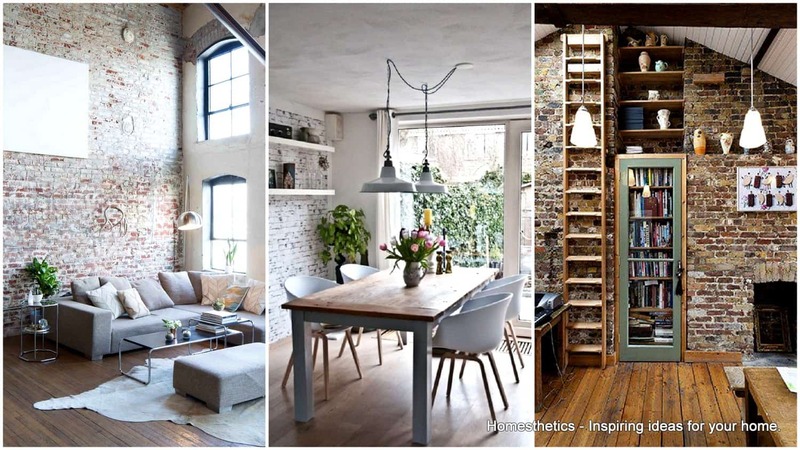 When you first think about introducing a certain color in your interior you have to make a decision whether you would like to take a deep plunge and go bold and big by incorporating it in huge doses or whether you just want to add small accents and details that will enliven things a bit. What are your first thought about this remarkable violet? 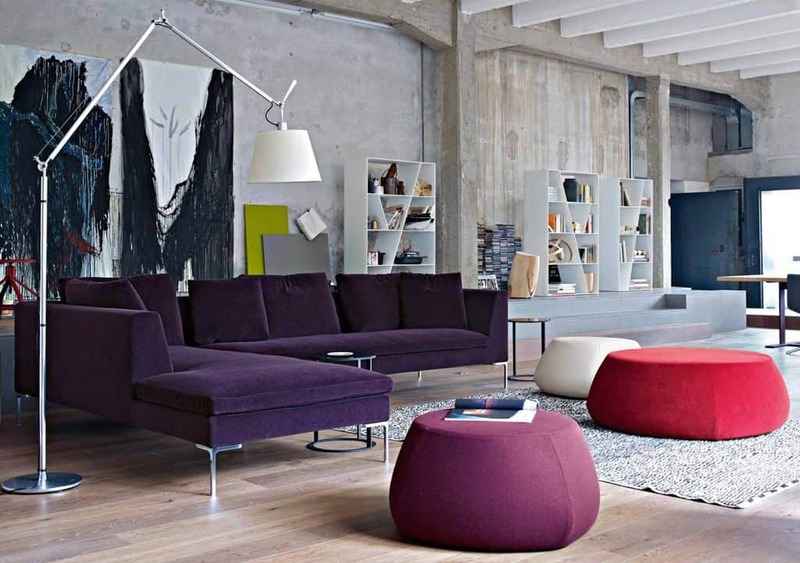 What do you say about buying a violet sofa? It will surely take the main stage in the room, it will be in the center of attention. 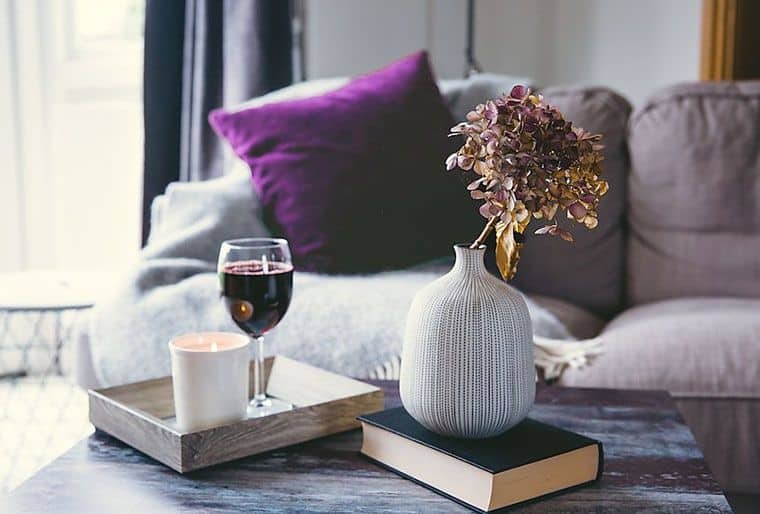 Introduce other violet details like artistic pieces, or other small decorative items that will give a complete look of your living room. Don’t be afraid to pair this color with other colors. The contrast it makes with yellow is totally impressive! 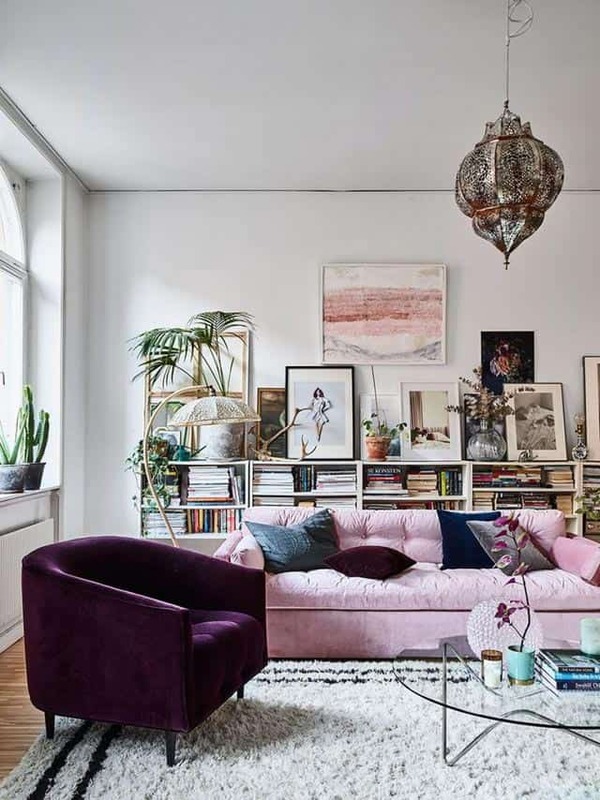 If you kept the color theme to a minimum and you haven’t incorporated much colors, then the violet is the perfect choice to break the monotony in the space. 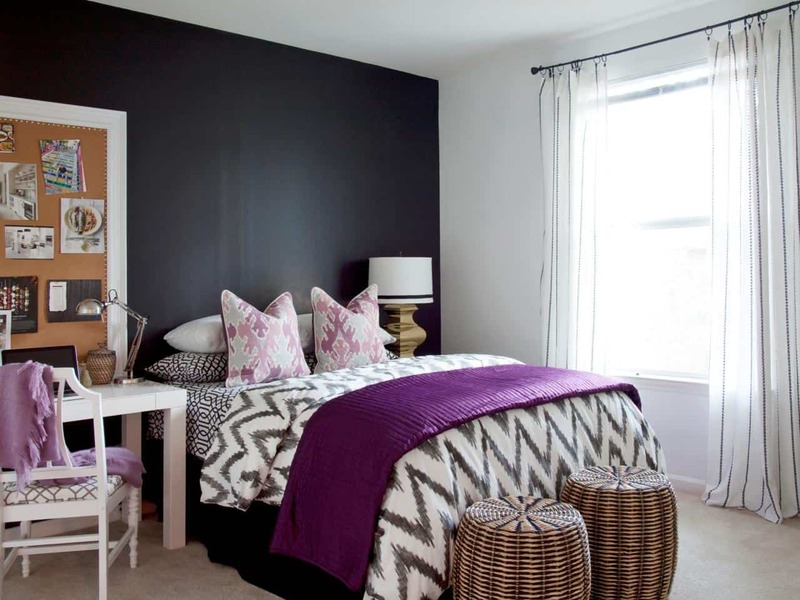 Do you say how the violet blanket and pillows make a difference in this cozy bedroom? 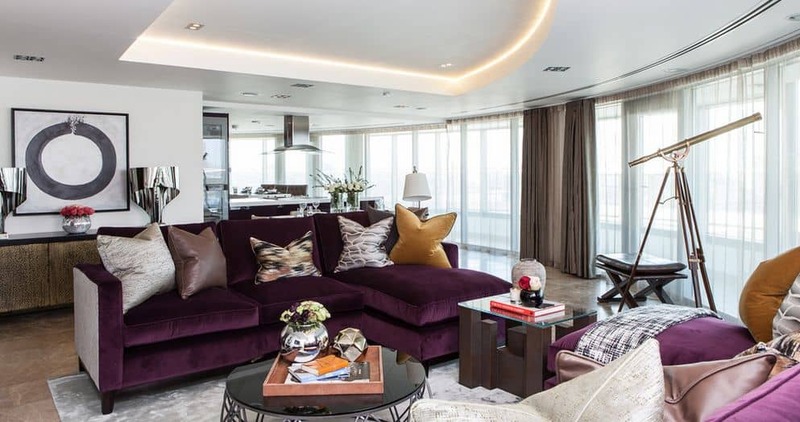 The violet color will give your home a classy and elegant look and this is the main reason why the modern homeowners decide to add it in their homes. 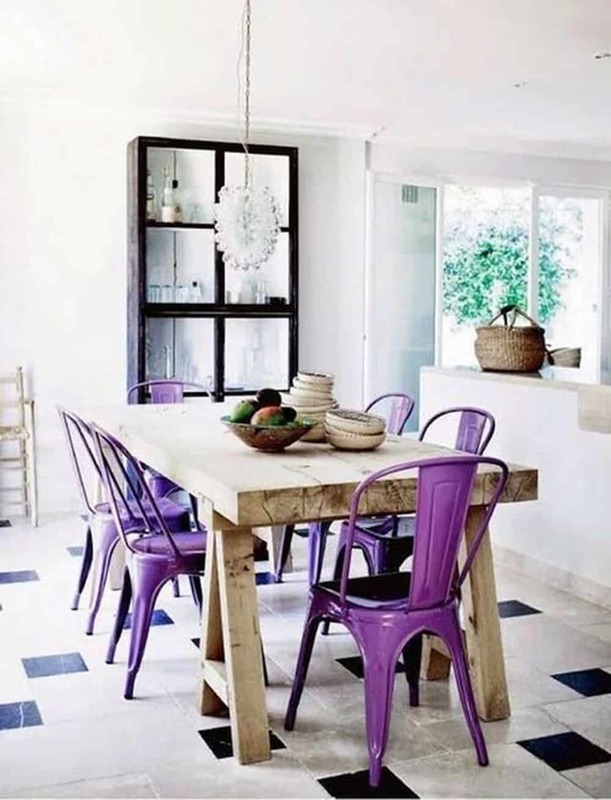 There are many ways in which you can bring the violet in your home, and one of them is to paint one or multiple walls. 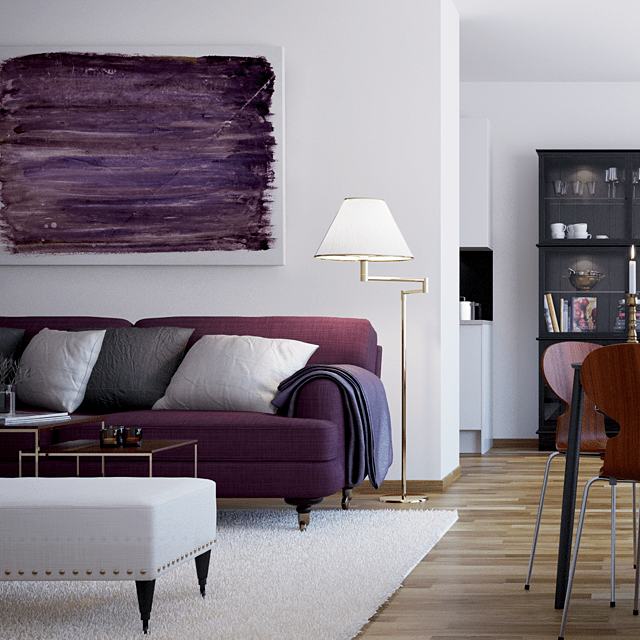 So, how do you like these violet interiors? Has Pantone made the right decision when it comes to the color of the year? 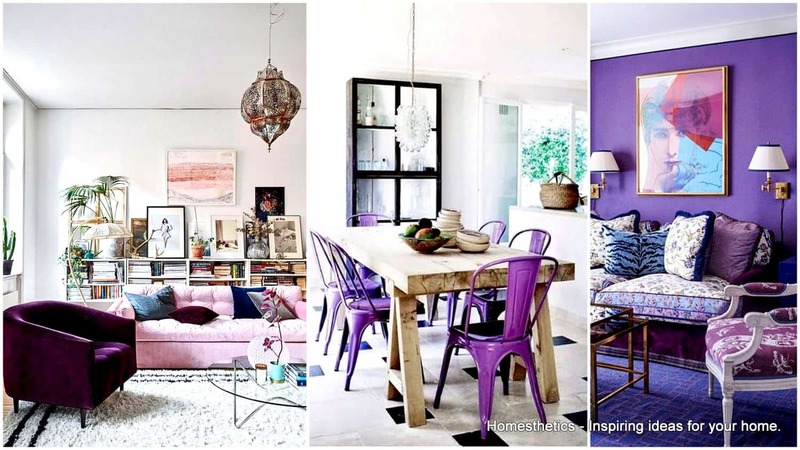 How would you see a violet home decor ?